Built in 1975, by Halter Marine Services Incorporated of New Orleans, Louisiana (hull #452) as the Mister Fred for the Jackson Marine Corporation of Houston, Texas. In 2002, she was acquired by Newport Petroleum Incorporated of Signal Hill, California. Where the tug was renamed as the Sterling V.
In 2003, the tug was acquired by the Foss Maritime Company of Seattle, Washington. Where she was renamed as the Clayton Foss. 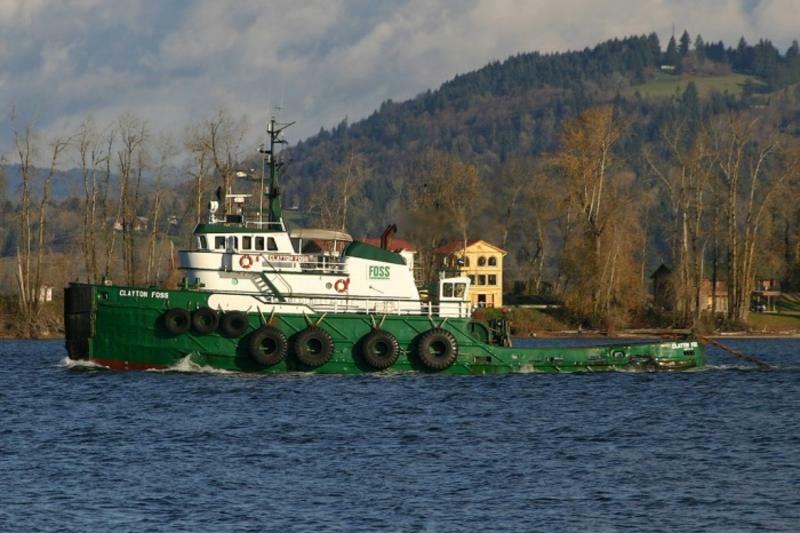 In 2005, The tug was acquired by the SeaCoast Transportation Company of Seattle, Washington. Where she was renamed as the Pacific Wolf. In 2008, she was outfitted with an upper wheelhouse. As well as, a JAK-400 coupler system. Powered by two, twelve cylinder, Alco 251C MS/MR diesel engines. Turning two bronze, fixed pitch propellers. She is a twin screw tug, rated at 4,100 horsepower. Her electrical service is provided by two, 159kW generator sets. 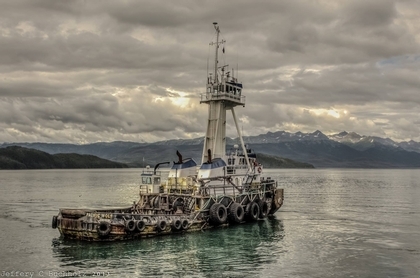 The tug's capacities are are 110,000 gallons of fuel.